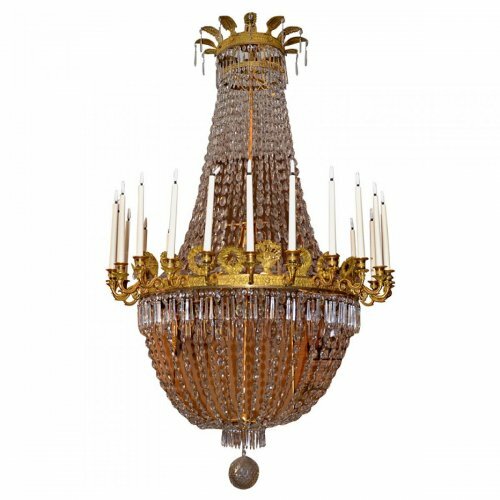 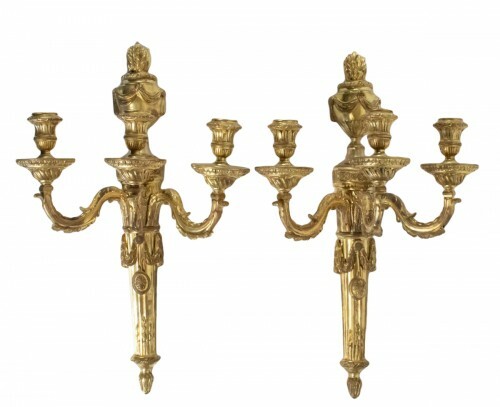 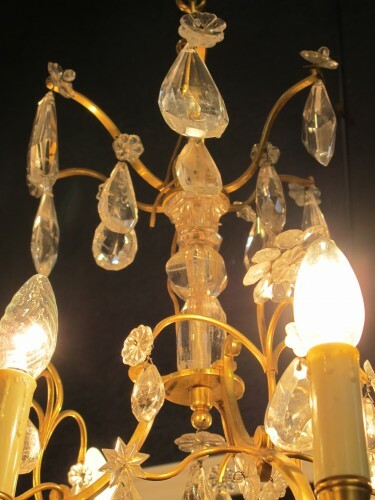 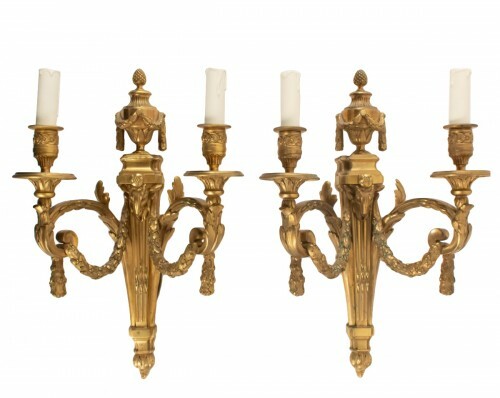 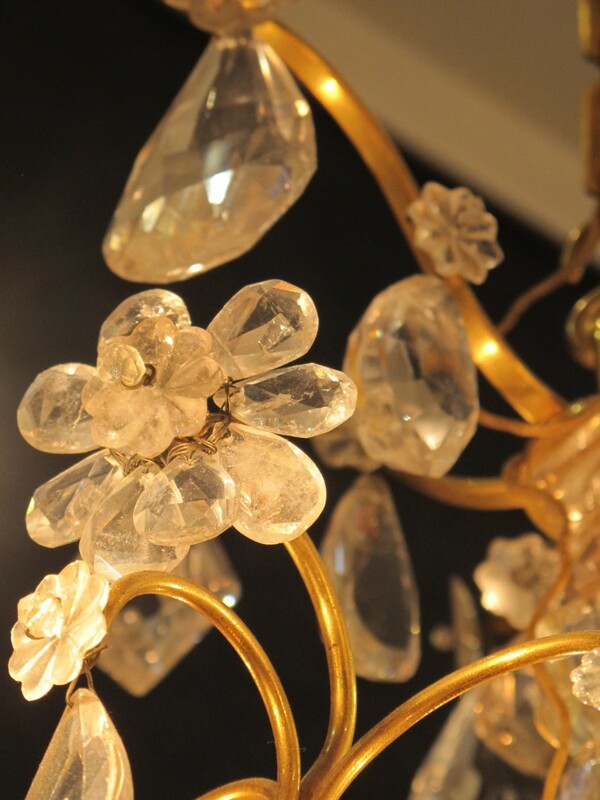 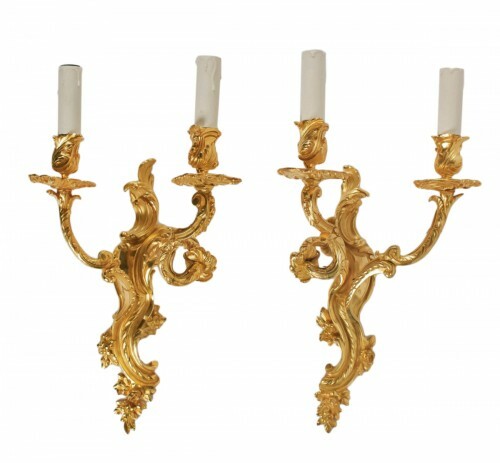 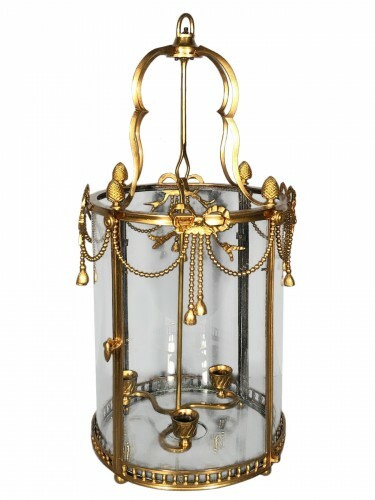 AnticStore > Catalogue > Lighting > Chandelier > 19th century > A Chandelier in the Louis XV style. 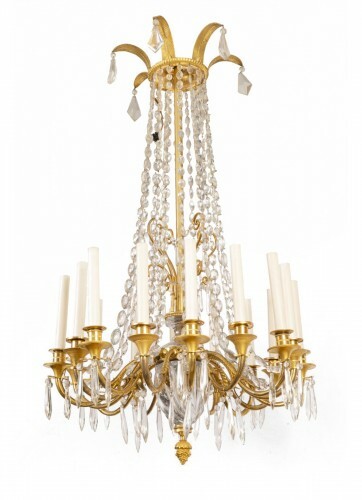 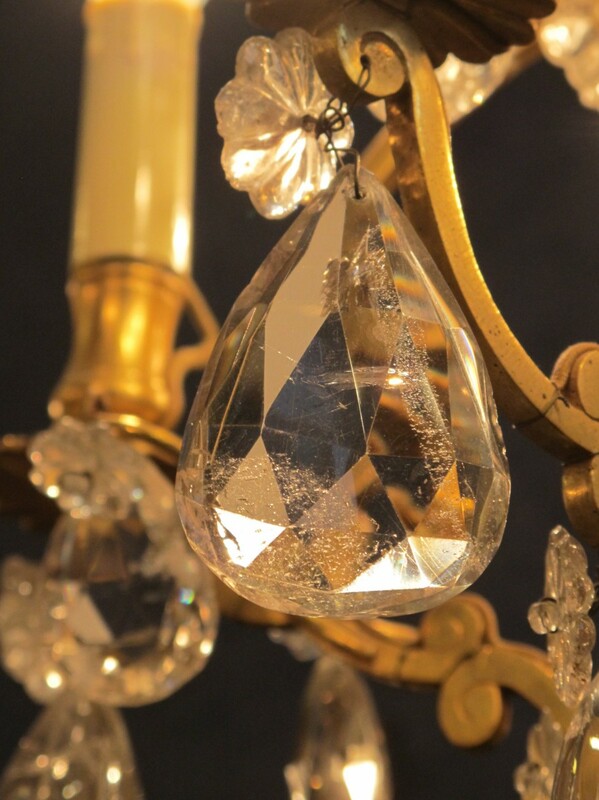 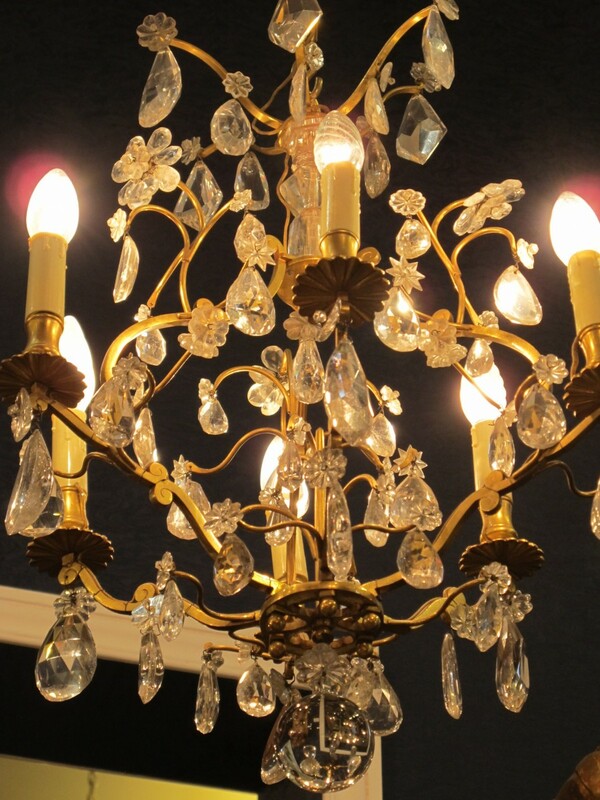 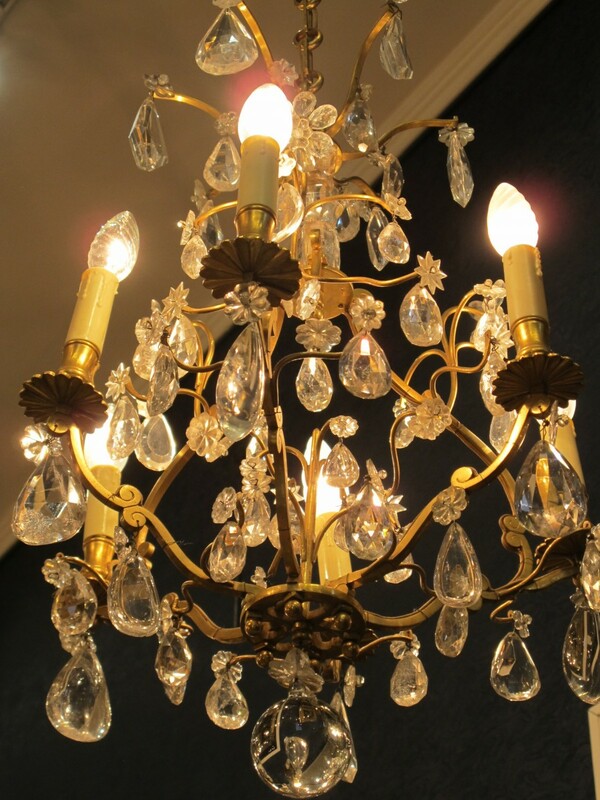 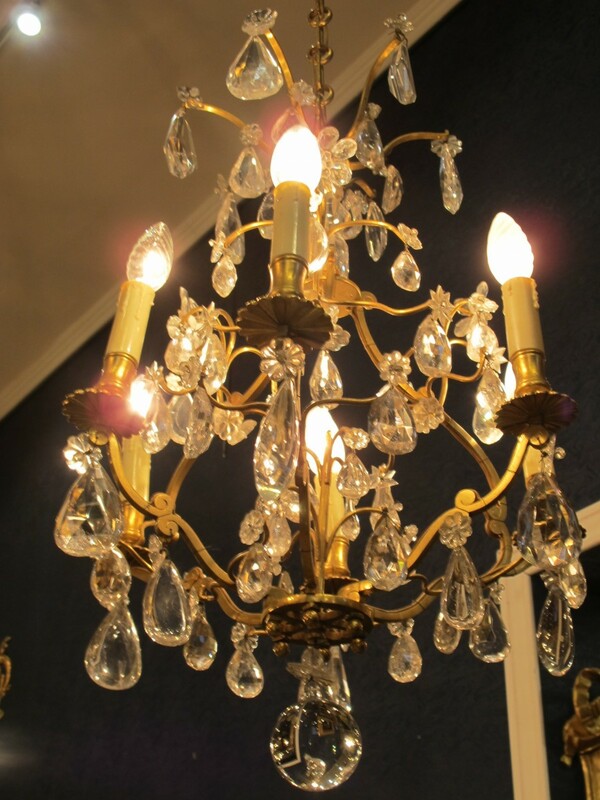 A Chandelier in the Louis XV style. 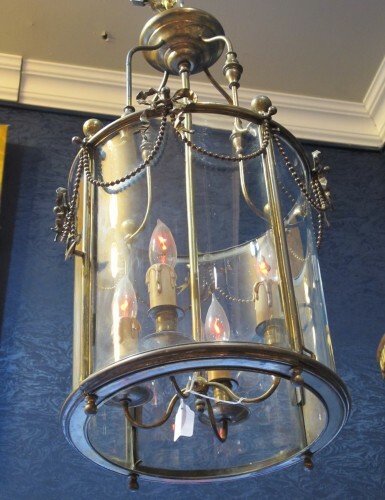 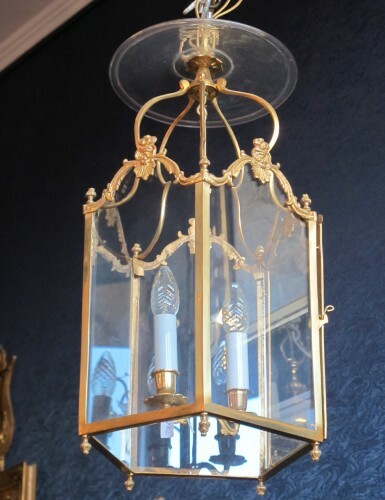 A six light bronze "cage" chandelier with rock crystal tassels. 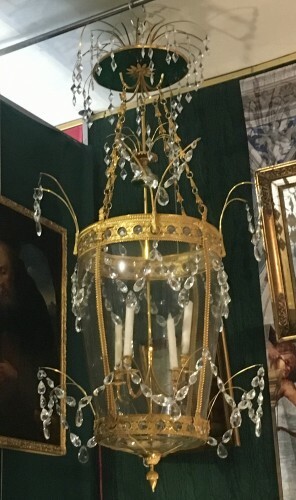 Attributed to Baguès.